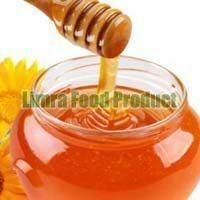 Limra Food Product is one of the known Manufacturers and Suppliers of Beeswax and Bees Honey. 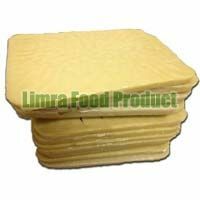 These products are made using good quality material, are widely used in various sectors. These are in high demand due to their quality and efficiency. We have a team of professionals who work in synchronization with each other and create a harmonious environment at the work place. Before we start our work, we make our vision clear to our team members and give them the plans, which help us to reach our vision of delivering food items that would be pure and are healthy to consume.